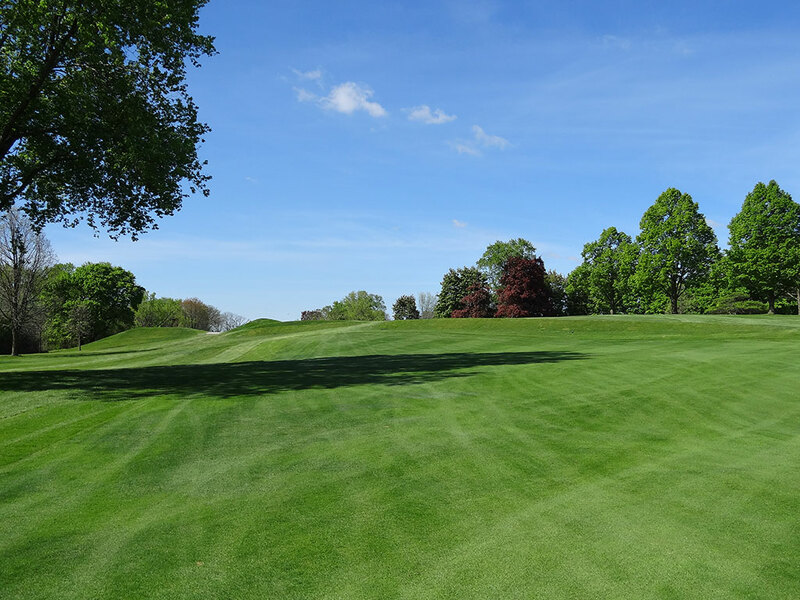 Course Website: Official Website - Visit Blue Mound Golf and Country Club's official website by clicking on the link provided. Accolades: Ranked 5th in Wisconsin on Golf Course Gurus' Best in State list. 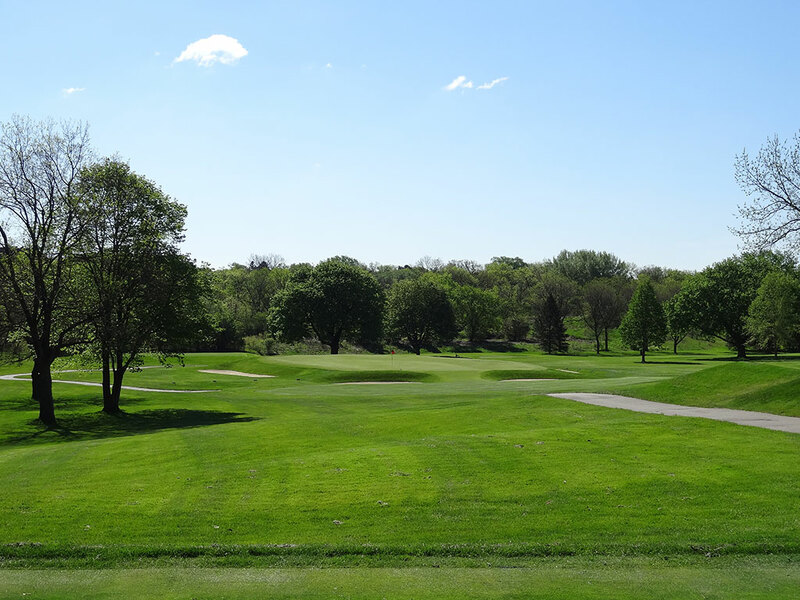 What to Expect: A Seth Raynor layout outside of Milwaukee, Blue Mound is one of the most pleasant tracks I've played in recent memory. 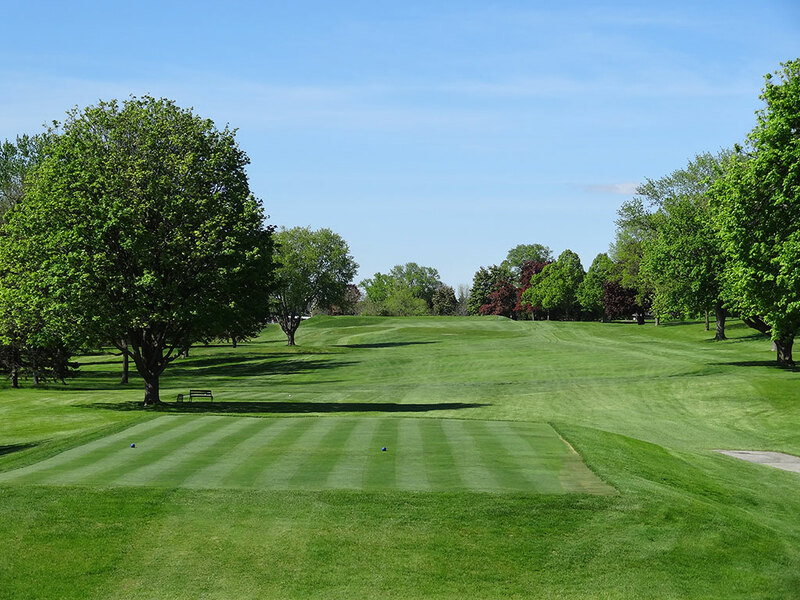 The course features several template holes you would expect to see at a Raynor layout including Double Plateau, Biarritz, Alps, Road, Short, Punchbowl, Hog's Back, Redan, Eden, and Short. 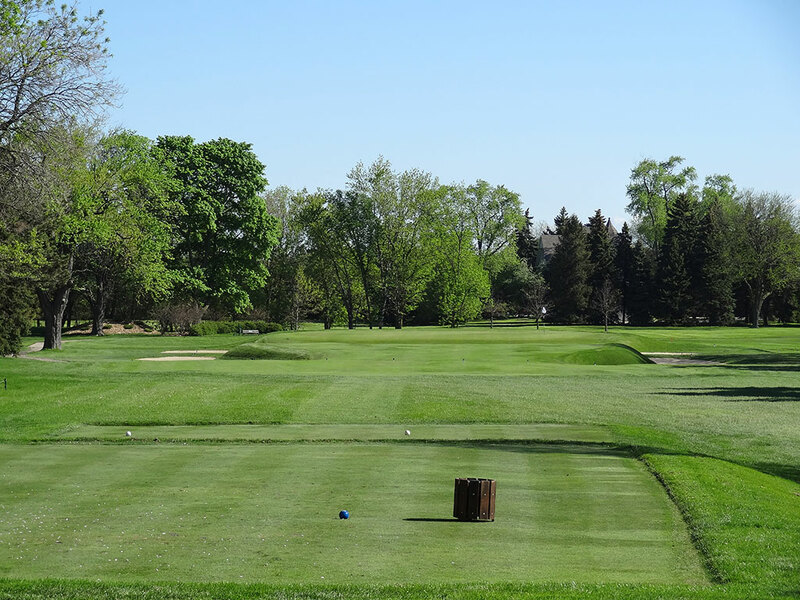 The terrain is flatter than most Raynor courses, which provides a certain number of limitations, yet Raynor managed to create an enjoyable design with a very broad appeal base. The course isn't terribly challenging with generous playing corridors, green sizes, and areas to recover from. The course is easily walkable and the conditions are excellent from tee to green. 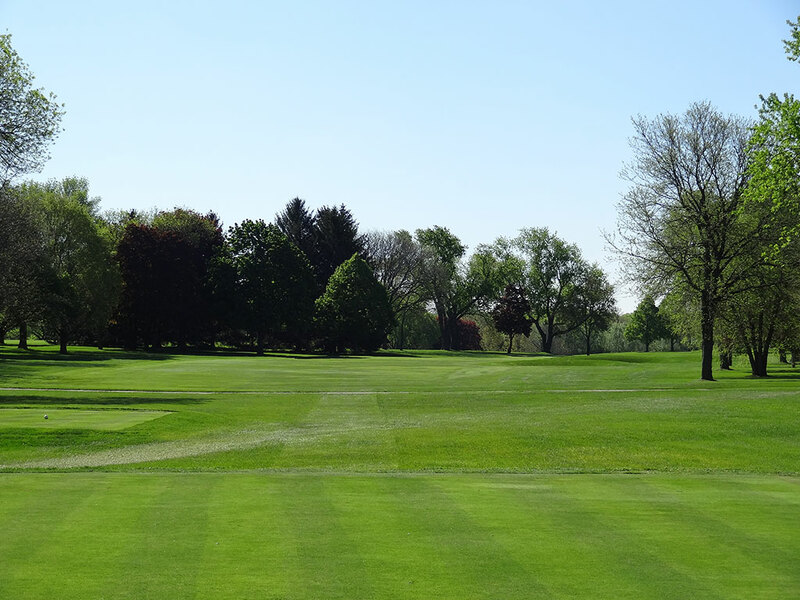 The fairways are lined with trees yet aren't so dense as to inhibit play or eliminate options for recovery. 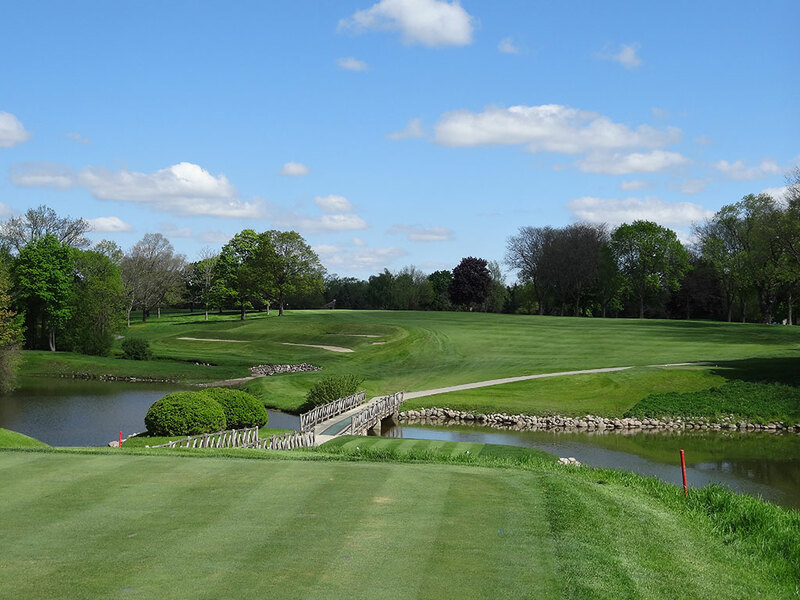 Blue Mound hosted the 1933 PGA Championship won by Gene Sarazen and more recently co-hosted the 2011 U.S. Amateur with Erin Hills. Lastly, make sure to tip your hat to the Seth Raynor bust that stands near the first tee for an extra ounce of good luck. Signature Hole: 3rd Hole – 220 Yard Par 3 – Biarritz - Biarritz greens are my favorite style of par three template holes and Raynor introduces it early at Blue Mound with this offering. The terrain is flat from tee to green which take some of the drama out of the hole but the length and design are great for what is there. The swell separating the fairway from the green is approximately four feet deep which creates significant drama for players skipping their ball in front of the green and onto the putting surface. Though I generally prefer to have the front third of a Biarritz cut to green height, guaranteeing yourself a pin placement in the back third is worth the trade. Best Par 3: 13th Hole – 185 Yards – Redan - A great Redan hole that plays slightly downhill to a well tilted green that moves the ball well from right to left while not sacrificing the ability to attack a front right pin location. Like most Redan's, leaving your tee shot in the bunker protecting the inside of the green leaves you in a difficult sand save situation due to the depth of the bunker. 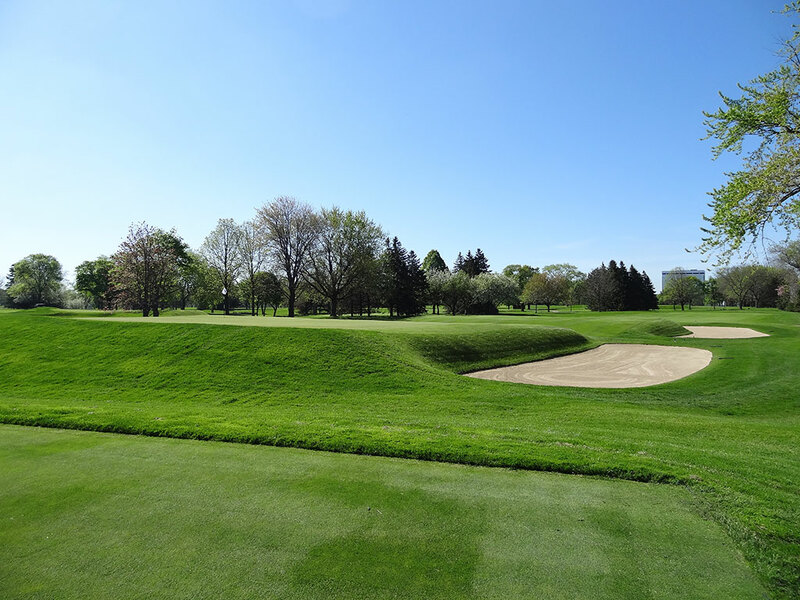 While not as famous as the Redan's found at other Raynor or Macdonald designs, Blue Mound's version is right up there among the best. Best Par 4: 12th Hole – 480 Yards – This lengthy par four will surely put a scar on some scorecards which makes walking away with a par or better all the more rewarding. The hole is a gentle dogleg left to a hogsback fairway that will greatly reward a perfect drive and really punish one that isn't spot on. Players hitting a draw around the corner will be presented with a much more manageable approach to a square green protected by full length bunkers on each side. Bottom line, this could be your biggest test of the day. 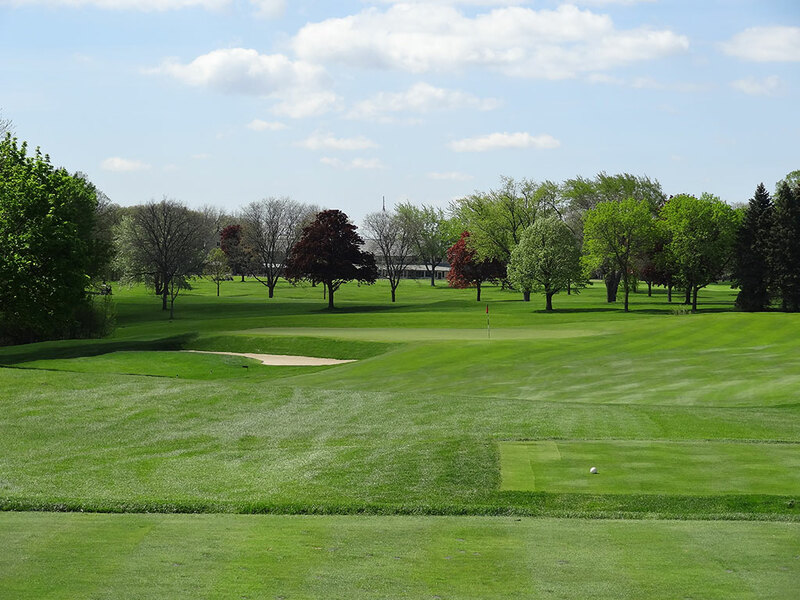 Best Par 5: 5th Hole – 497 Yards – Road - The Road hole at Blue Mound plays as a par five which was the original design and intention though many today play as long par fours. The hole plays out to the left a bit before cutting back to the right to a raised green which adds a bit of extra challenge to the hole; a necessary element for such a reachable par five. The traditional Road hole bunker sits short and left of the green but doesn't have the same teeth I've seen on other versions of this hole and provides a decent opportunity to get up and down from. The Road hole is a timeless design and always a pleasure to play while this version also offers a chance to score well. Birdie Time: 7th Hole – 167 Yard Par 3 – Short - This short downhill one-shotter plays to a large green and requires no more than a 9-iron or wedge to reach the putting surface. With little danger to worry about, this is a great opportunity to take dead aim at the flag and stick it as close as possible to the hole. While par 3s generally aren't the best opportunites to card a birdie on, the percentages of hitting this green in regulation is so high that multiple players in your group should have a chance of rolling one in for a two. 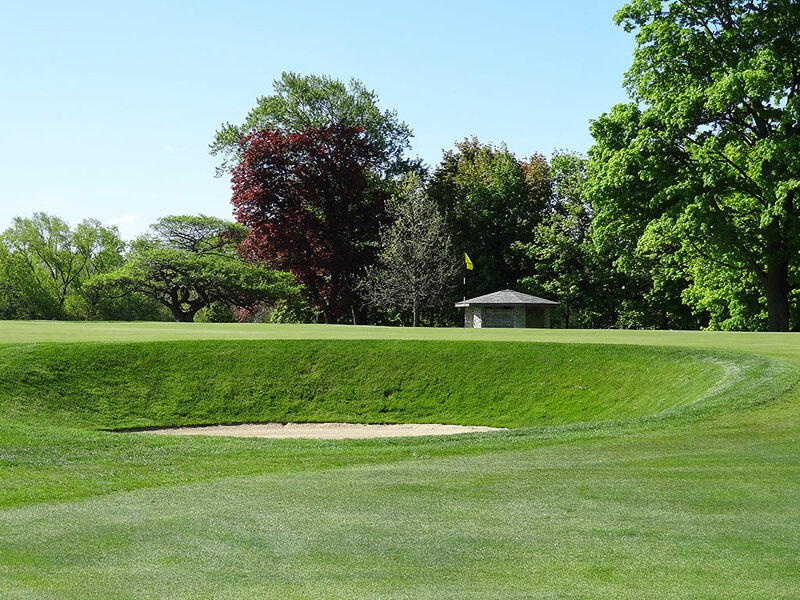 Bogey Beware: 8th Hole – 445 Yard Par 4 – Punchbowl - Punchbowl greens are entertaining and rewarding to hit into, however the Punchbowl at Blue Mound's 8th can hurt you just as much as it helps you. The hole plays uphill from tee to green and features a cross bunker in the fairway that would only cause havoc for players topping their second shot or choosing to layup and not playing the correct yardarge. 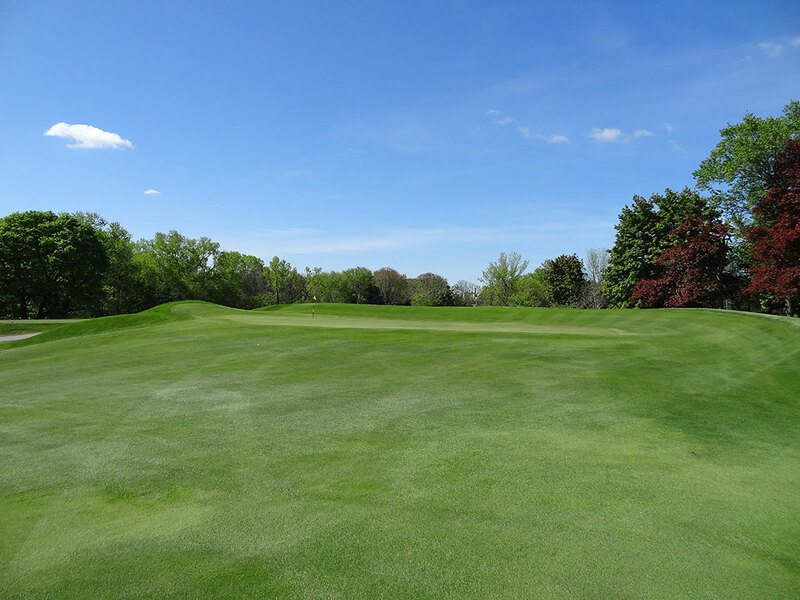 The raised green offers little indication of where to hit your approach from the lower left side of the fairway while the right side is more inviting. The green is more undulated and challenging than other Punchbowl greens I've played which brings bogey into play even more so than the overall length and uphill climb this hole requires. It truly is a brilliant hole with a bit of a twist compared to other Punchbowls.